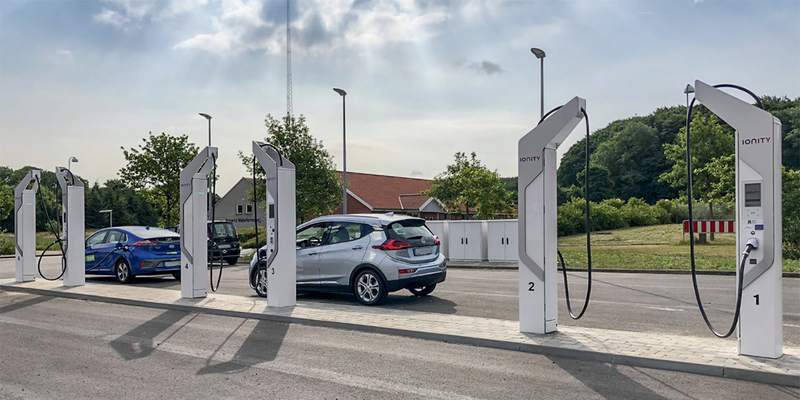 The announcement by the government stated that the ban will be instated by 2030 on all internal combustion engine cars, and aims to have one million EVs on Danish roads by then. The sale of hybrid vehicles may also be banned in 2035, according to prime minister Lars Rasmussen. Additional details to the exact implementation of the plan will be published next week, which will likely include tax incentives to help motivate import, as Denmark does not have much in the way of it’s own automobile industry. Furthermore, the addition to have one million EVs on Denmarks roads by then is an ambitious undertaking. Currently, Denmark has about two million private vehicles on their roads, meaning that half of the fleet would have to be replaced. Following the scrapping of a subsidy scheme by the government, they are seriously reconsidering their approach after EV sales had dropped from 5,000 EVs in 2015 to 900 in 2017. At the time, the Rasmussen government had also announced plans to exit fossil fuel energy production by 2050. In response, the opposition announced a plan to ban the sale of diesel vehicles by 2030. It seems the administration seeks to beat their programme in this regard. 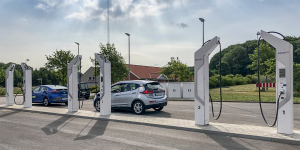 There have also been investments into electric mobility from the private sector in Denmark, particularly in public transit for both the acquisition of electric vehicles as well as charging infrastructure. Now the government will reveal their plan to publicly support zero emission transportation. The announcement will also include a climate plan, which will include further emissions cuts in other sectors such as logistics and agriculture.